The Year of 2015 came in with much promise for Auburn. There was much hype around football. There was some new excitement in baseball. 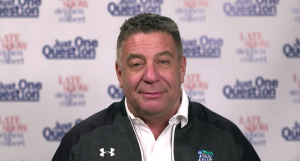 And Bruce Pearl was in the middle of his first season as Auburn’s basketball coach. The basketball season didn’t end up being too great, but ended with a nice little SEC Tournament run. The baseball season was okay, with the team getting a spot in the NCAA Tournament, but Golloway was eventually let go. And the football season was nothing like anyone predicted. 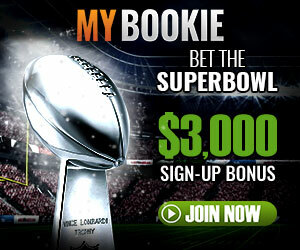 As always, this site goes as the football team goes. Therefore, views and interaction was a little so-so this year. It wasn’t all bad, though. That huge scoreboard provided lots of fun and popular content, as you’ll see below. And hey, as a personal goal, only one of the top 10 posts of the year was a random video I posted (like almost all were last year). This year, you actually liked the stuff that included words I wrote. Or maybe you just looked at the pictures and videos between those words. 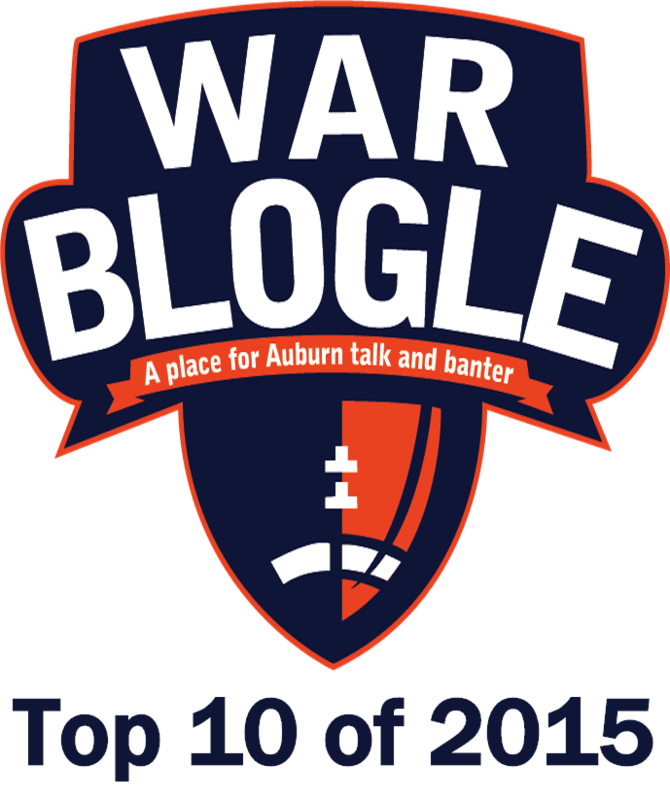 Either way, all things Blogle kept growing in 2015, and hopefully that will continue in 2016. So without further adieu, these were the top 10 posts for the year of our Gus 2015. 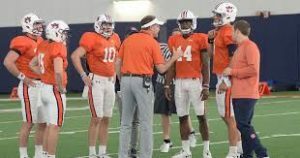 The history of Auburn’s football uniforms have been appropriately documented on this here site, ranging from drawings of the uniforms from the beginning of the program to the present, eye-opening education of orange jersey haters, and calls for Auburn to honor their history in the form of an alternate/throwback uniform. 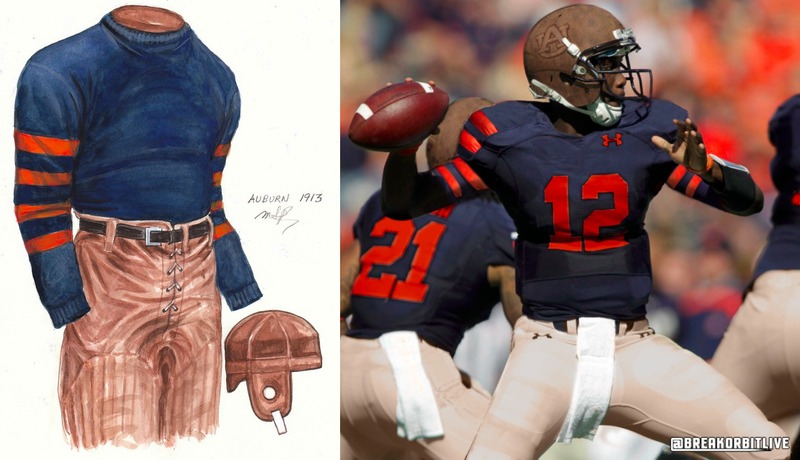 My stance on that last one is as strong as ever, but given the lack of real prototypes, it’s hard to get people to want to see Auburn wear a look from their storied history in a present day uniform. Full length sweaters wouldn’t work too well in August. But now, thanks to @BreakOrbitLive, we can at least see something close to what a throwback would look like on a Saturday in Jordan-Hare Stadium. The undefeated 1913 team should’ve been honored in 2013, but anytime will do. When that happens, this is what it would look like. 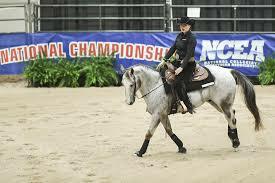 Yes, the leather helmet is a bit much, but if you’re gonna do this thing, do this thing. 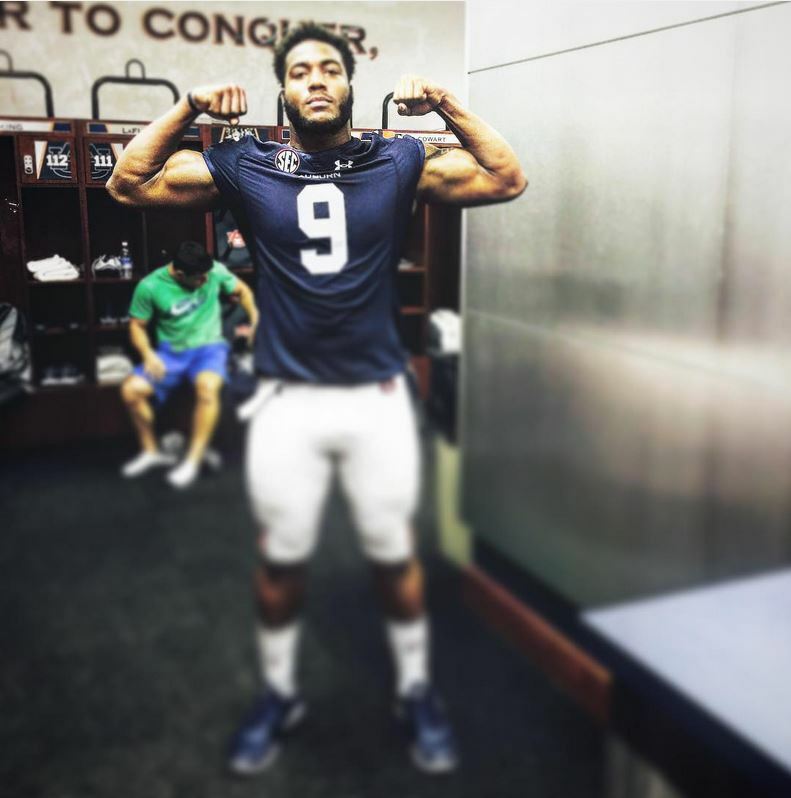 The 2015 Auburn Football Tigers received their uniforms yesterday. I say that like it’s little league baseball and everybody is responsible for getting dressed at home before every game and showing up in uniform. But either way, most of the team blew up Instagram yesterday and today with pictures of their new duds. A few appeared to be taking part in a photo shoot for the SEC. 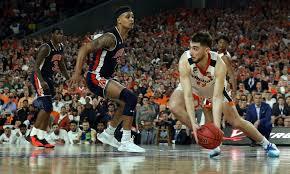 As discussed around A-Day, there are no major changes to the typical Under Armour version of the uniform, other than the return of the original pant stripes that go all the way to the knee and the more complete sleeve stripes. But it doesn’t matter if nothing really changed. What matters is that they are wearing uniforms for football games that will be happening soon. It’s close. In the 3rd quarter of Auburn’s 26-10 win over Texas A&M this past Saturday, with his team already up 20-3, Gus Malzahn decided to call the play he has dubbed “Woody.” In that play, the smallest/fastest guy on the team, in this case freshman wide receiver Ryan Davis, crouched behind the offensive line before the snap. Jeremy Johnson then took the snap, quickly handed the ball to Davis and ran some play action to the right side of the field. The defense bit on it terribly, so Davis waited a second or two and ran for a 1st down on the left side. It was the perfect execution of the play. For the sixth consecutive year, the ‘Blogle will be your no-frills stop for all things National Signing Day. In the age of Twitter, every signing is viral within seconds. When a guy picks up a hat, 400 beat writers tweet the exact same thing for the next 15 minutes. It’s their job, but on a day like today, ain’t nobody got time for that. So as always, I will be pulling together all the best news, pictures, videos, rumors, etc. and putting it all right here. There’s no need to sift through 5,000 tweets to read about two guys signing on the dotted line. I’ll do it for you. I’m so nice. 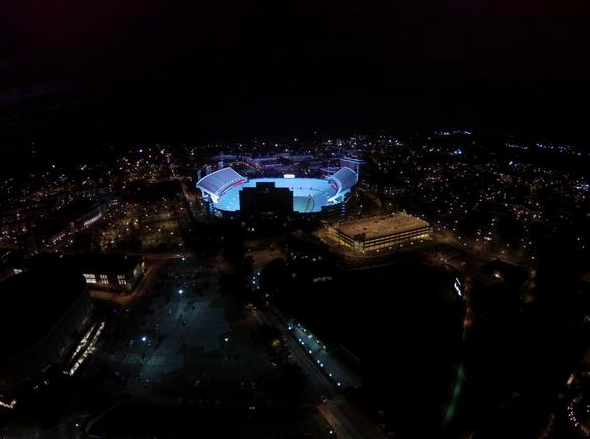 Today, Auburn warned civilians living in close proximity to Jordan-Hare Stadium that they would be testing the new video board’s sound system this weekend. They didn’t say anything about lighting up the universe, which is what they did tonight. Tommy Tuberville is the man responsible for All Auburn, All Orange. He’s the man that promoted orange and asked Auburn fans to orange-out every game. 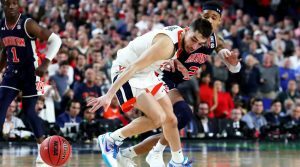 Since his departure, the debate over orange and blue as Auburn’s central color rages on. I wrote about this a few years ago and it seemed that it was split down the middle. 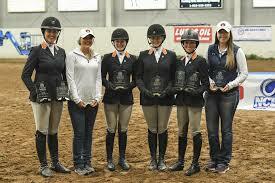 Most just said they’d rather Auburn promote orange and blue equally. 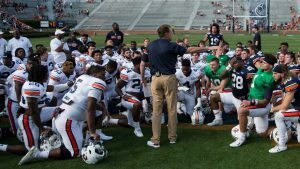 In recent years, Auburn has designated one game their “All Auburn, All Orange” game and one game their “True Blue” game. It’s easy to see that orange just looks better on television, while traditionalists scoff at the idea of straying from the traditional blue. 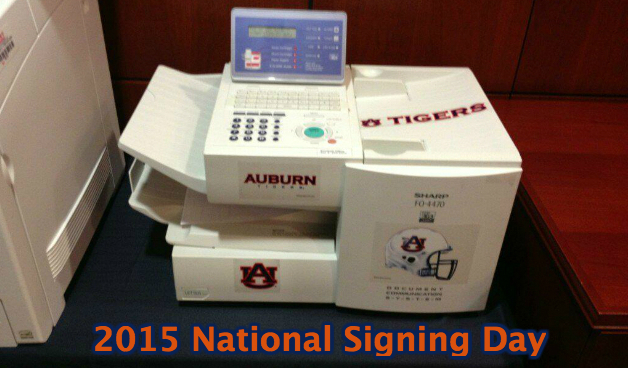 So Auburn has come up with another idea for the 2015 season. Today, an email was sent to students and fans regarding a 5-game ticket package. According to the graphic below, fans can buy five tickets to all the home games not featuring Georgia or Alabama for $200, but I’m more interested in what they have under the Ole Miss game. He’s back. Yes, him. The man that brought you the best Auburn hype and highlight videos for over a decade has returned with his first video since 2013 when he mashed up Will Herring’s 2013 Iron Bowl pregame speech with video of the Kick Six. The dismantling process of Auburn’s old video screen has begun. It should be down by the end of the week. That means the new massive screen will soon begin its ascent to the top of the South end zone to be known kas the biggest in all of the land. A few weeks back, @BreakOrbitLive and I showed you just how big this thing was going to be by throwing it up against some of the world’s most well-known landmarks. It got a great response, but I still think some of you are doubting the actual size of this monstrosity. That, or you just don’t want to believe. Well here’s more of the world’s larger creations to compare this behemoth against. It’s time you all believe. You may remember from last year’s Iron Bowl, the trashiness that was nearly all Alabama fans in Bryant-Denny Stadium chanting “F— Auburn” during certain breaks of Dixieland Delight. This was apparently a “tradition” and was vehemently defended by nearly any Alabama fan you could find once the story hit the media. By “defended” I mean that they said it was funny and they didn’t care what anybody thought. Alabama ended up temporarily banning the playing of the song after the Iron Bowl, while still allowing the Million Dollar Band to play “Rammer Jammer” following every win, no matter the opponent, no matter the amount of the victory. 1. 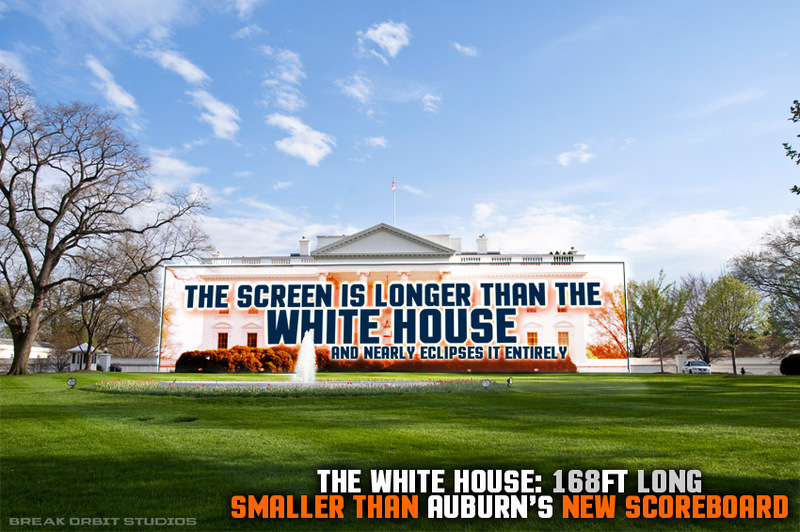 How Does Auburn’s Massive New Screen Compare to World Landmarks? 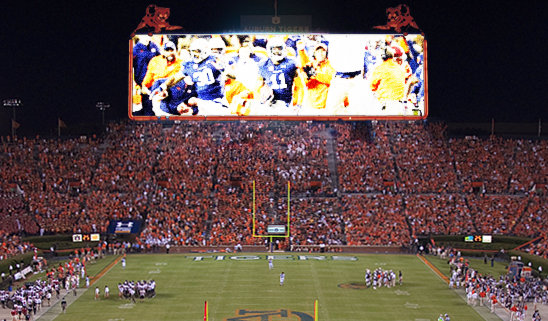 You know by now that Auburn’s proposal to build the most massive big screen this side of the Mississippi or any college stadium for that matter has been approved. You’ve seen the mockup below. The board will be 200 feet wide and 105 feet tall. The thing is going to block the sun for many East Alabama counties. But I don’t think you realize just how big this thing actually is going to be. That’s why I teamed up with Kris at Break Orbit Studio, who had already done his version of a mockup with my request to add the old Tiger decibel meters, to line this thing up with national and world landmarks. It’s going to be big, people. We start out at 1600 Pennsylvania Avenue. Look at that tiny little house. A man and his whole family lives in there? So that’s it for 2015. Not a bad year. Not a great year. Thanks for everyone that stopped by. Here’s to a winning 2016.